I'm still trying to master the art of not looking utterly miserable/confused/like a rabbit in the headlights, obviously. 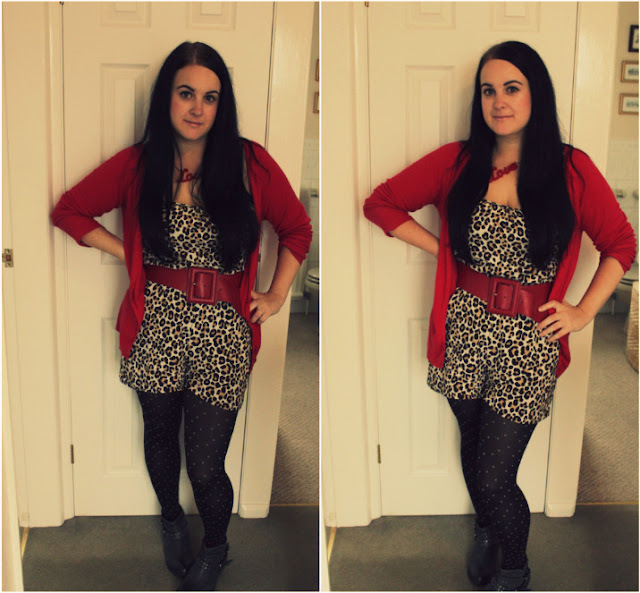 This is what I wore to work on Friday, much to the amusement of my boss who never fails to comment on what I'm wearing. God bless dress down Fridays! 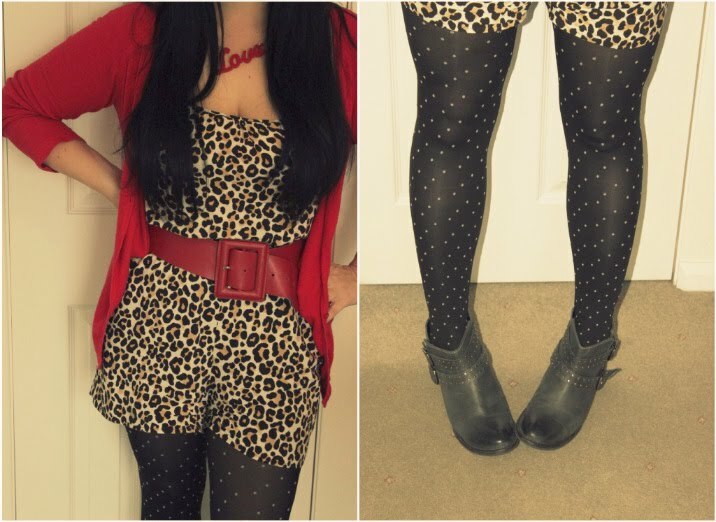 Leopard print is scientifically proven to make any day more enjoyable. Oh yes. NEW YORK, I'M COMING TO GET YOU!! !